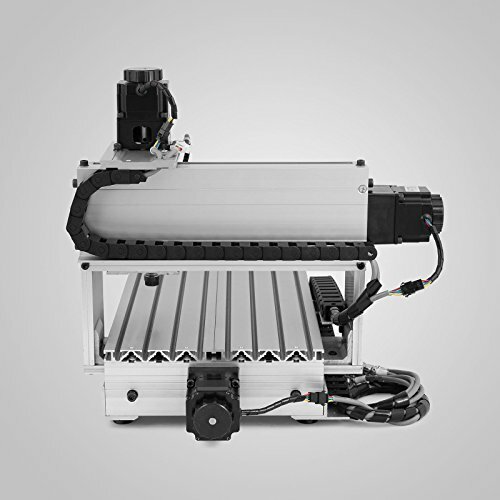 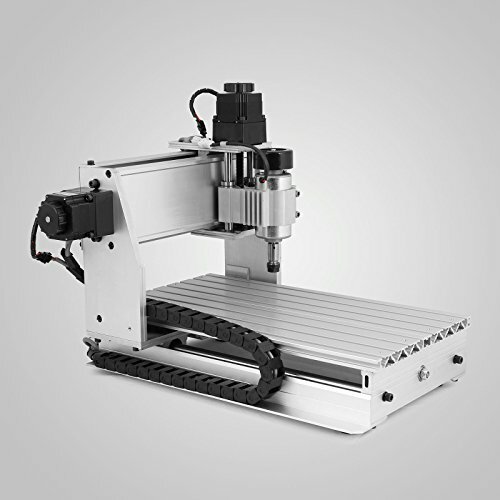 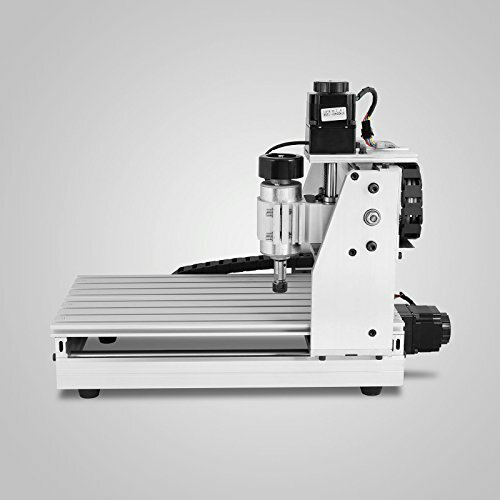 CNC3020 is a miniature version of mobile longmen structure of carving machine and suitable for Industry, Technology Research, Advertising Design, Arts Creation, Teaching, Student Project and Hobby Purposes. 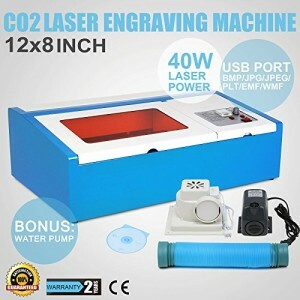 It does not support the notebook, and you should get a Desk-top PC with parallel ports in windows XP/2000 system for this machine. 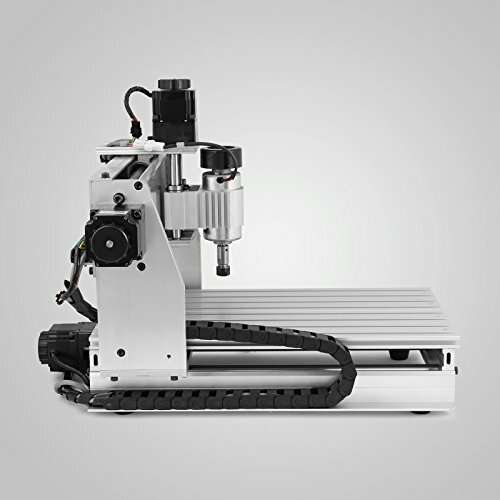 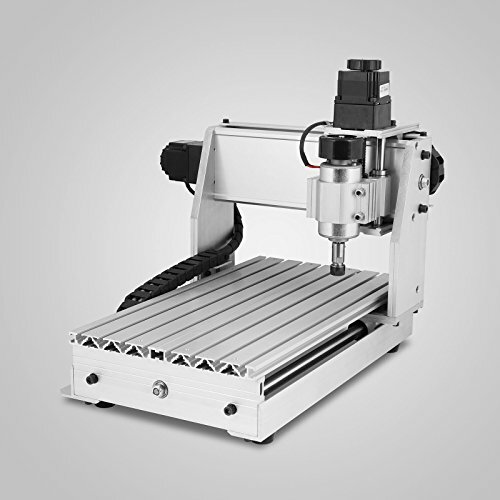 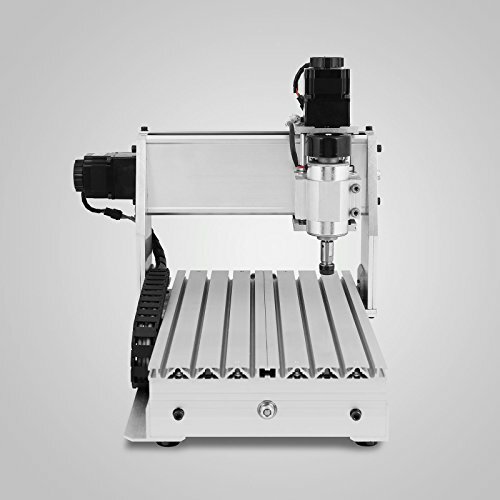 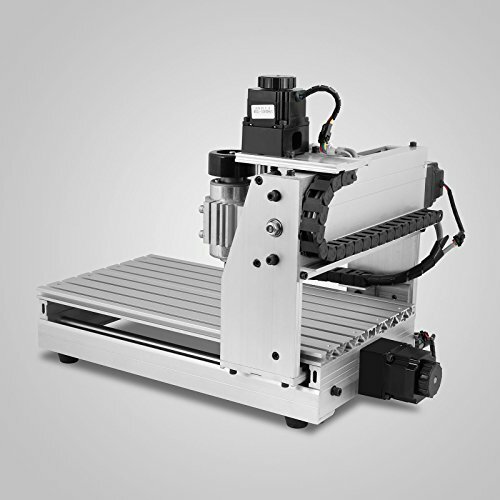 3020T 3 Axis CNC Router can engraver much more materials by spiral flute bits, such as metal, steel, MDF board, solid wood, composite board plywood, stone. 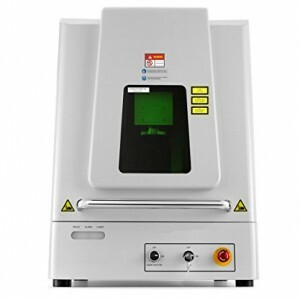 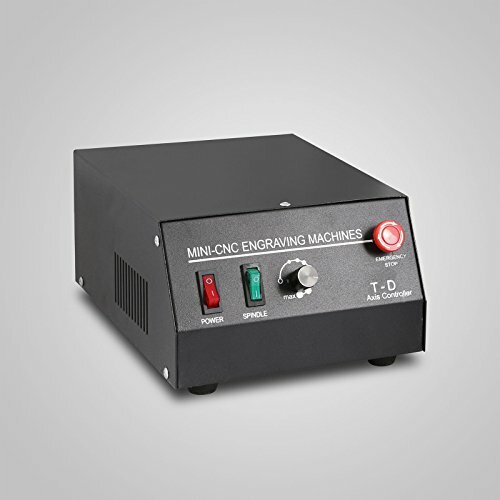 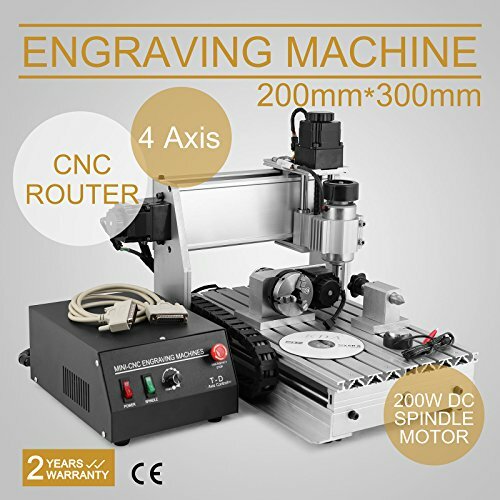 This CNC3020 Engraving machine is designed for processing Industrial or hobby prototype building, building model making, PCB, advertising Signs, artwork, crafts, aircraft models, RC model parts, etc.